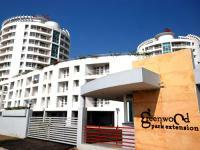 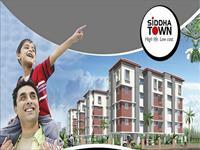 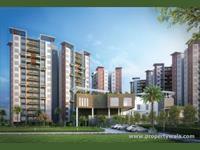 There are over 1,000 residential properties for sale in Kolkata from Rs 1.08 lakh to 18 crores. 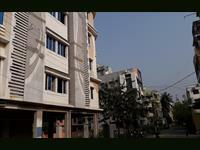 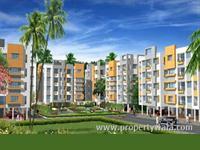 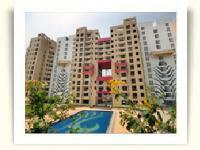 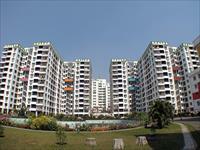 The most popular areas are Rajarhat, New Town Rajarhat and Joka. 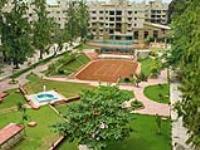 2 BHK Apartment for sale in Beliaghata, Kolkata (Siddha Sky).